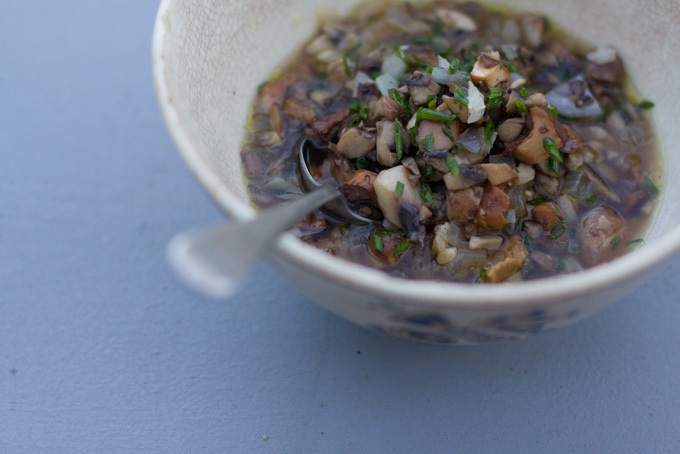 This mixed mushroom soup from 101 Cookbooks is sure to warm a winter night - and is a healthy choice. Mushrooms hold a special place in my diet and in my food curiosity. I’m sure, on occasion, you too have pondered how certain plants came into the diet of mankind. Mushrooms pose a particular curiosity for me, as so many are toxic. I imagine it must have taken just a few particularly delicious edible varieties to spur our predecessors into prizing the food and, ultimately, commercially farming the fungus for consumption. The acclaimed royalty-only food of the ancient Egyptians is an excellent, low-cal, low-fat substitute for meat in many styles of dishes. 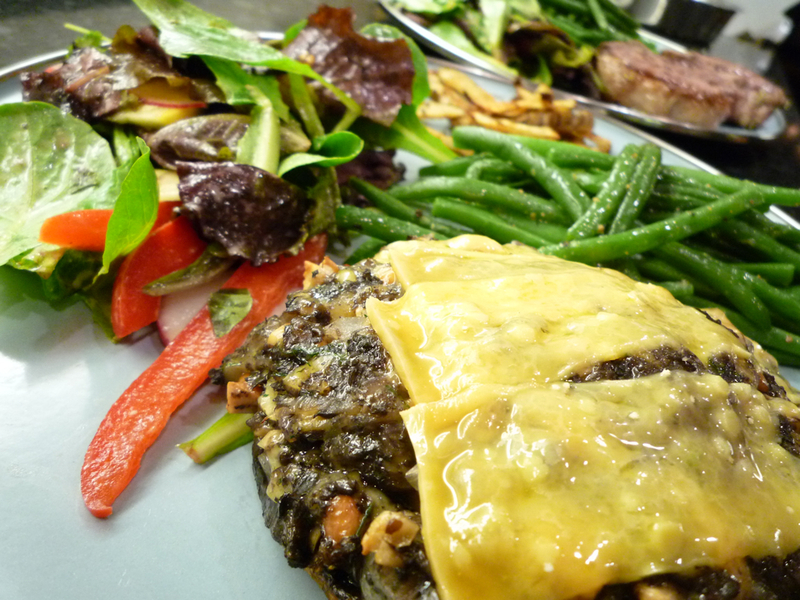 The mushrooms are hearty and punctuated with the rich flavors from cashews and a mix of gouda and cheddar. I used aged varieties of both cheeses with gorgeous flavors and compelling crystalline textures. I really do urge you to carefully consider your choice in cheeses when cooking. The abounding flavors of different varieties, the diverse textures, they make a significant difference in the overall quality of a dish.